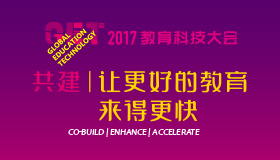 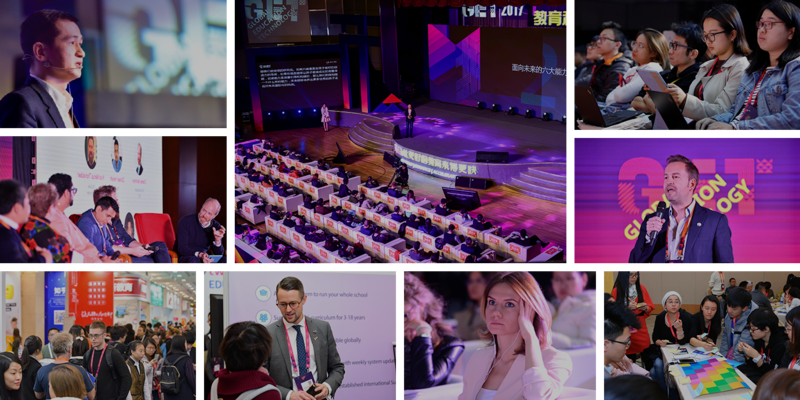 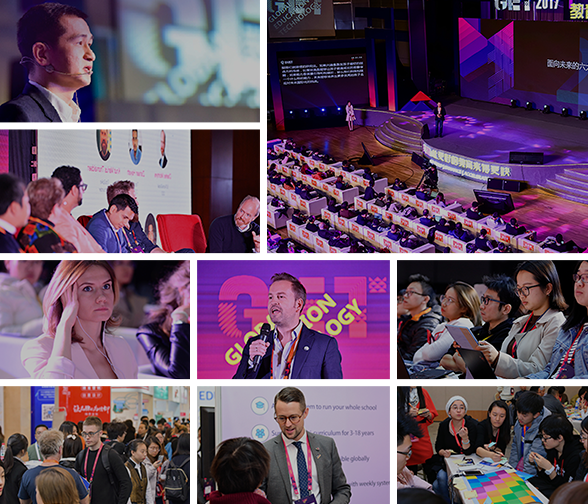 The GET (Global Education Technology) Summit & Expo is a dedicated platform for leading education practitioners to share their insights,experience and solutions in China. 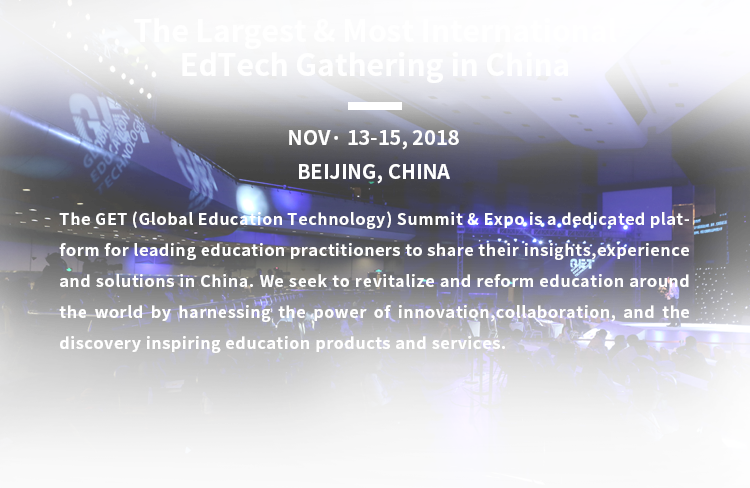 We seek to revitalize and reform education around the world by harnessing the power of innovation,collaboration, and the discovery inspiring education products and services. 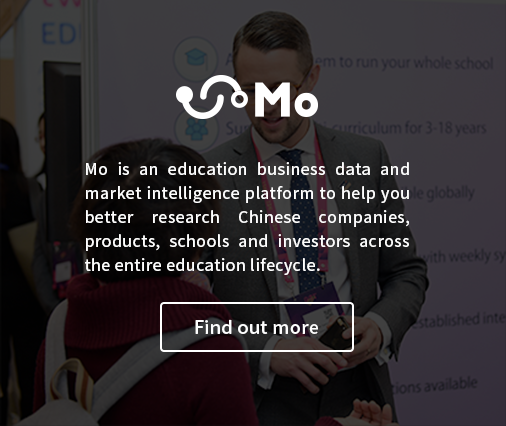 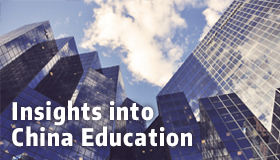 Mo is an education business data and market intelligence platform to help you better research Chinese companies, products, schools and investors across the entire education lifecycle. 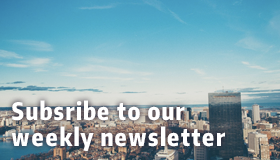 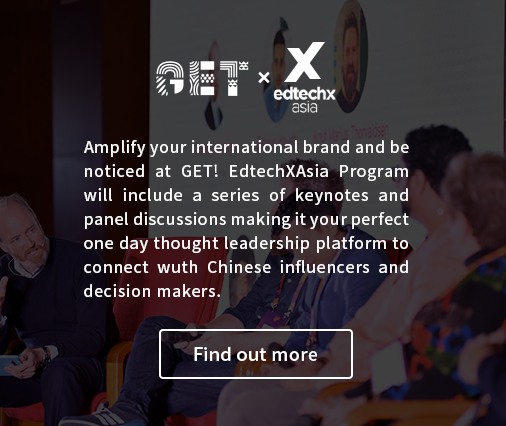 Amplify your international brand and be noticed at GET! 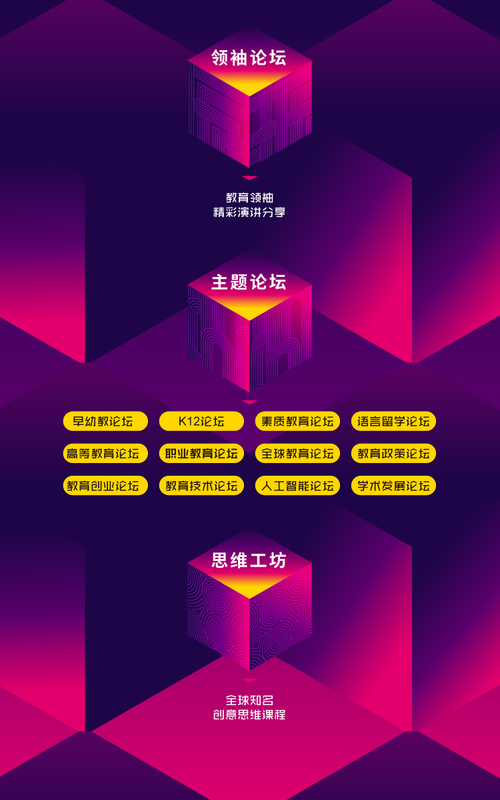 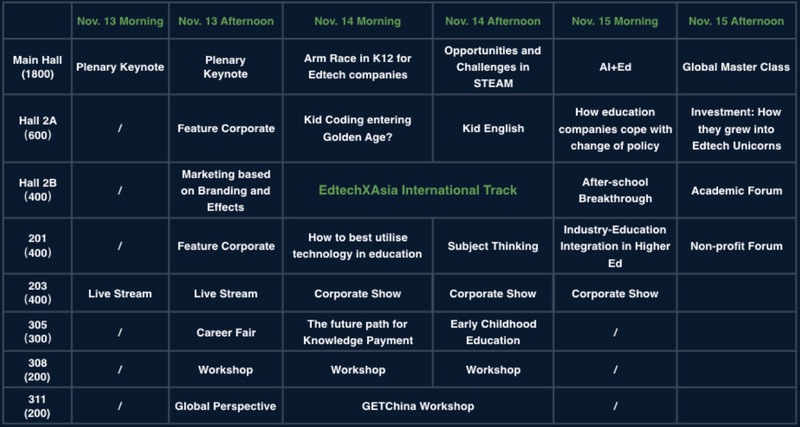 EdtechXAsia Program will include a series of keynotes and panel discussions making it your perfect one day thought leadership platform to connect wuth Chinese influencers and decision makers. 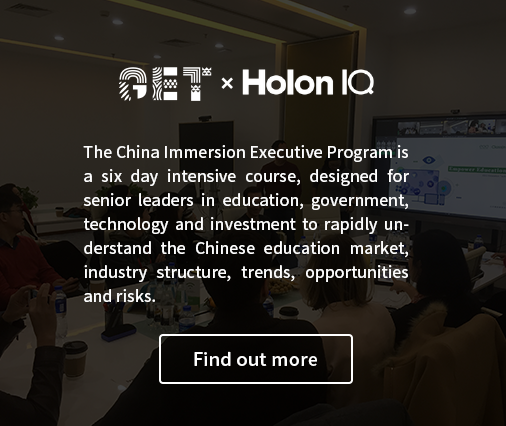 The China Immersion Executive Program is a six day intensive course, designed for senior leaders in education, government, technology and investment to rapidly understand the Chinese education market, industry structure, trends, opportunities and risks.